Schaeffler Group employees contribute significantly to the company’s sustainable development. Their individual strengths and skills are fundamental for securing the competitiveness of the company in relevant markets. 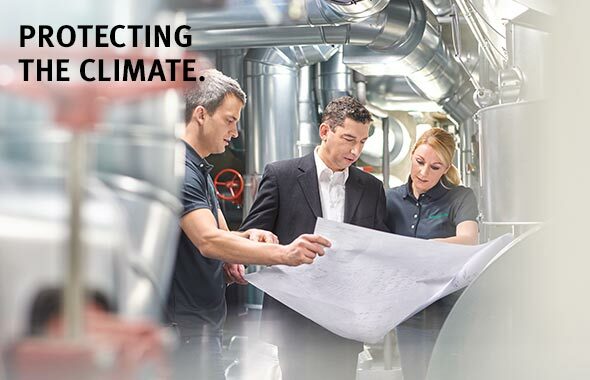 The Schaeffler Group considers it vitally important to be an attractive employer. For this reason, the company pursues various strategies and measures to increase its attractiveness as an employer and increase the satisfaction and motivation of its more than 90,000 employees worldwide. The aim of human resources work is to identify and support qualified employees and to bolster their long-term commitment to the company. Strategic HR planning is therefore oriented at an early stage toward new requirements and skills. At the same time, as a globally active family and technology company, Schaeffler meets the social demands it faces through its international engagement in local initiatives and programs. The Schaeffler Group understands its social responsibility as an opportunity and a duty to play a part in shaping its social surroundings and furthering intercultural dialog. 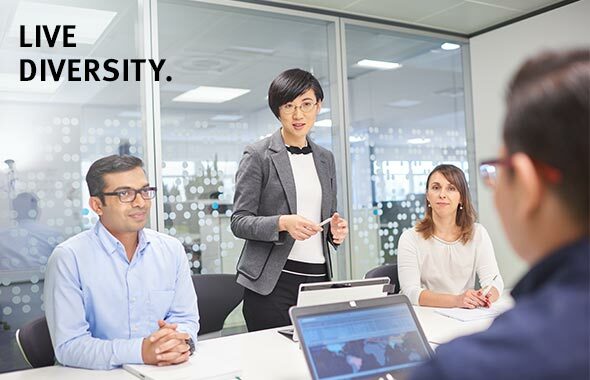 For the Schaeffler Group, diversity means recognizing, appreciating, and including different points of view, experiences, and expert competencies across all hierarchy levels and business units. New ideas and their associated long-lasting success happen only when all employees can freely develop their talents. Important fields of action in the diversity concept are demography, supporting women, internationality, and people with disabilities. During this reporting year, for example, a reverse mentoring program was started in the field of demography to foster the exchange of experience between younger and older employees. In the context of the field of internationality, an intercultural network was founded. This network aims to link up employees globally by using the opportunities for interaction and cooperation offered by Schaeffler CONNECT, the company’s social intranet. Principles of diversity and equal opportunity are integrated into the Schaeffler Group’s Code of Conduct. 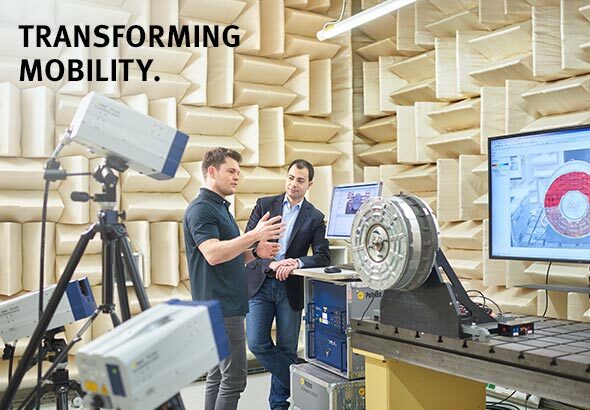 For the Schaeffler Group, diversity and business success are closely related, since heterogeneous teams are especially successful in their work. A high level of diversity can also increase the innovative power of the company and thus make a fundamental contribution to its business success. 1) Management is defined as employees in a supervisory function. The Executive Board has set a goal of increasing the proportion of women at Schaeffler AG to 5% in the highest level of management and 12% at the second highest level by June 30, 2017. 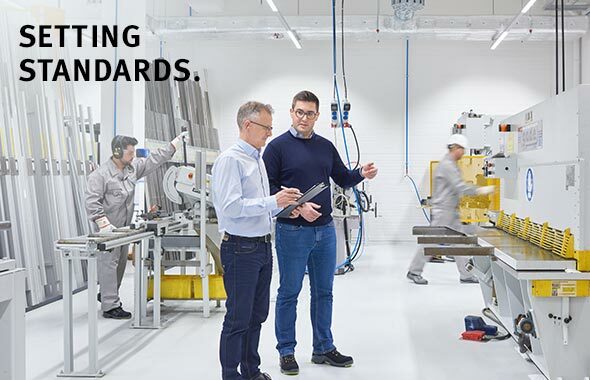 Schaeffler AG is legally obligated by Section 76 Paragraph 4 of the German Companies Act (Aktiengesetz or AktG) to set a target for the proportion of women. Within Schaeffler AG, the 2017 goal of 5% at the highest level of management was achieved. At the second highest level of management, the target proportion of 12% was not achieved. Schaeffler continues to take structural and communicative measures to continually achieve this target. For 2022, a new target proportion was defined – 8% for the highest management level and 12% for the second highest level. This corresponds to an increase of one in the total number of women at the highest level, and of seven at the second highest level, compared to total numbers on June 30, 2017. The Schaeffler Group is engaged in supporting the inclusion and integration of diverse groups of people. The Schaeffler Group’s workforce comes from 110 different countries. Both intercultural exchange and specialist knowledge transfer between Schaeffler’s multinational sites are fostered by expats. Expats are highly qualified experts who are assigned for a limited period of time to foreign branch offices. In 2017, the Schaeffler Group dispatched a total of 369 expats. In Germany, there is a legal obligation for a company to employ a proportion of people with disabilities of at least 5%. With a proportion of 5.5%, Schaeffler exceeds this quota by 0.5%. In 2017, the Schaeffler site in Homburg was recognized with an inclusion prize given by the Saarland state government for the social commitment demonstrated by its employees. This inclusion prize is given to companies that make outstanding efforts to support the inclusion and participation of people with disabilities. Unless otherwise indicated, the employee figures refer to the reporting date of December 31 of the respective year. Management is defined as employees in a supervisory function. Successful vocational training is an element of successful social integration. Since 2016, a training program pilot project for refugees has been started at multiple training sites in Germany. So far, 30 young people have completed three-month internships at Schaeffler. In 2017, ten of them began working as trainees to become machine and plant operators, industrial electricians, cutting machine operators, or industrial managers. In order to get girls and young women excited about starting technical careers and make them aware of Schaeffler as an employer early on, the Schaeffler Group is even engaged in schools through targeted projects in STEM subjects (science, technology, engineering, and mathematics). In 2017, for example, Schaeffler again worked with the University of Applied Sciences Würzburg-Schweinfurt to put on around 40 workshops for girls in the 8th to 12th grades. The Schaeffler Group opens its doors in Austria and Hungary each year on Girls’ Day, offering young women interested in technology a glimpse into the everyday reality of the workplace and professions they might one day choose to pursue.